Hello everyone! You may have noticed my blogging has been a little lax the past week or so. I’m okay about it as things have been a very good kind of busy! I have a lot of things I need to pay attention to in the next month or so, and I can’t help it if my blog takes a backseat for a while. I’ll definitely still be doing 3-4 posts a week, however! And I’m sure I’ll post at some point to let you guys know what’s taking up so much of my time. Anyway, onto today’s book and beautiful quote! 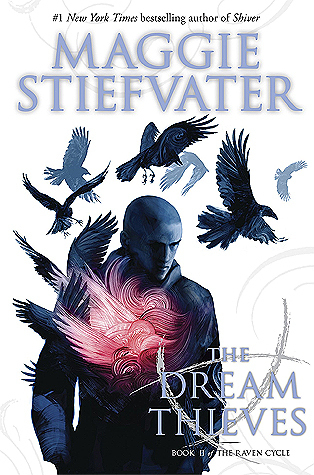 It’s from my possible favourite Raven Cycle book, The Dream Thieves. Just thinking about it has made me want to read another fantasy book! 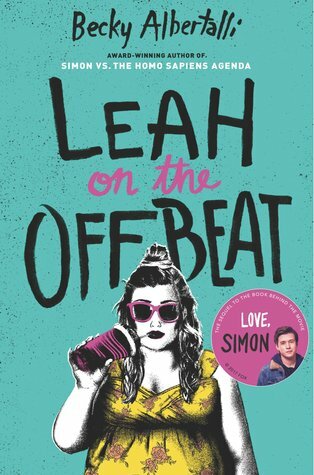 I’ve been thinking about books I desperately need/want to re-read (maybe I should do a full post on this soon? ), and this one kept coming up. 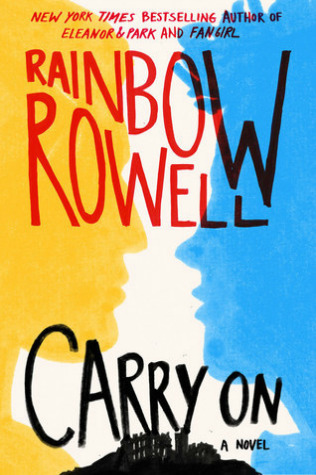 I haven’t read a Rainbow Rowell book probably since Carry On was released, so it’s long overdue for me to pick one up! As for a quick weekly update, not much has been going on as I’ve been still getting over my illness, but I did manage to catch up with friends on Friday. 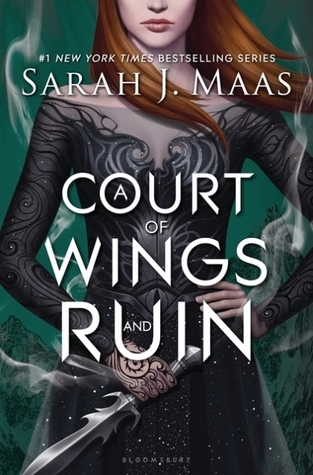 I’m about 200 pages away from finishing Queen of Air and Darkness! Hey everyone 🙂 So my weekly update is that I’m sick. I’ve been pretty ill the past few days (don’t worry it’s just a bug I’ll hopefully get over in a few days), but that does mean lots of time for reading and playing games! So alongside playing Stardew Valley a lot, I’ve also been reading Lord of Shadows. 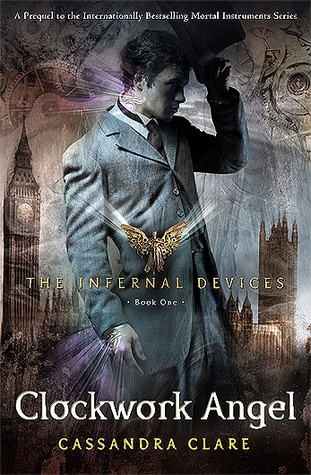 I love The Dark Artifices, but reading about London again has made me miss The Infernal Devices so much! So here’s a quote from Clockwork Angel, because I’m massively nostalgic for steampunk, Victorian, Shadowhunter London. Hi all! 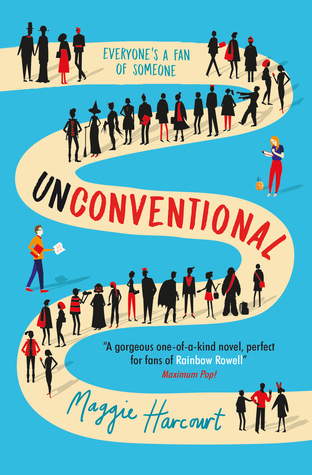 I’ve been working on a uni project over the past week, which is causing me to think about diverse YA books. That includes LGBTQIA+, and this thought process led me too…Carry On! 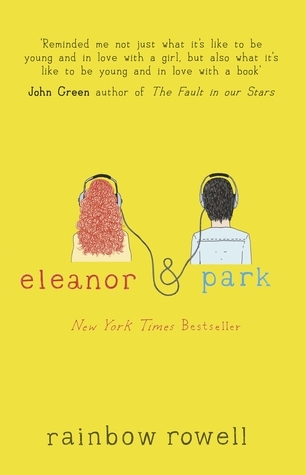 I read this book when it first came out 4 years ago (where did that time go?! ), and I’m definitely due for a reread at some point. “He’s still looking in my eyes. Staring me down like he did that dragon, chin tilted and locked. “I’m not the Chosen One,” he says.